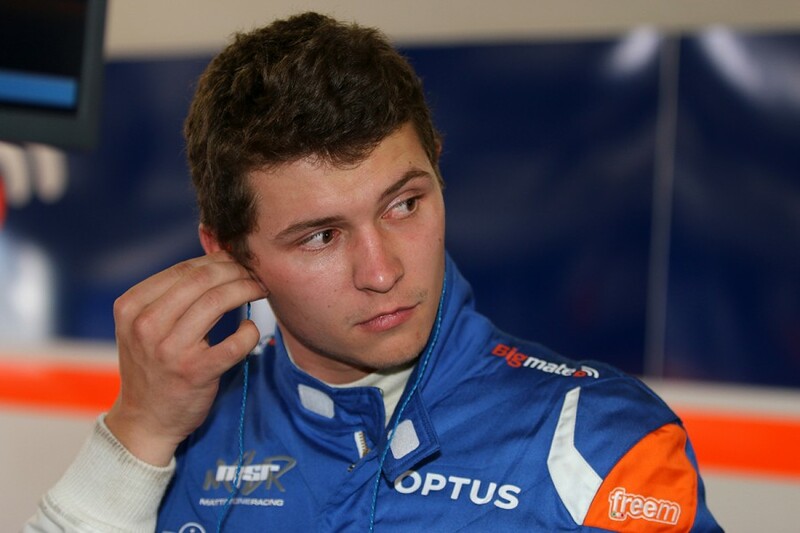 Supercars rookie Todd Hazelwood believes Matt Stone Racing’s next test day will be “absolutely paramount” to improving its fortunes. The Dunlop Super2 Series graduates have found the step hard work, paired with learning a new package in an ex-DJR Team Penske Falcon, which it runs without a technical alliance. Winning the Super2 series with a Triple Eight Commodore last year, Hazelwood’s best grid position and race result during 2018 to date are 21st and 18th respectively. 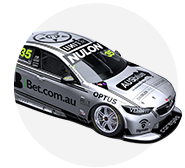 Hazelwood qualified last each day at Hidden Valley, ending up 24th and 23rd in his Bigmate Racing Falcon, to sit 23rd in the standings. 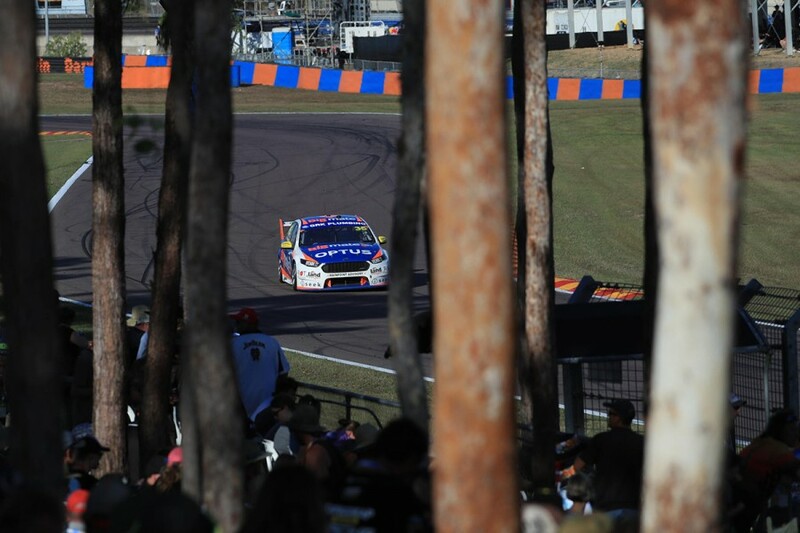 The Ford squad tested between the Winton and Darwin events - classed as a rookie day for Hazelwood - and will return to Queensland Raceway before heading to Townsville. Set to be joined by co-driver Bryce Fullwood in the sister Falcon he races in Super2, Hazelwood believes the test will be crucial, even if it is shaped by a limited tyre bank. 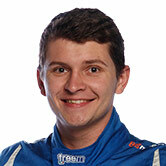 "We will reset and we've got another test day coming up before we go to Townsville,” Hazelwood said. “That will be absolutely paramount for us to keep pushing forward with our development and learning of this car and as a team as well. “The next test day is going to be pretty tricky, we are pretty limited with the tyres that we've got for that day, so I think we won't be testing a great amount just based on the tyre bank that we have. “We should be able to get a bit more clarity on the changes we are making between events and hopefully narrow down our window of what not to do; that seems to be the biggest frustration for us at the moment. “We're changing the wrong things with the car, which is then leading us into the wrong direction. "Over the course of the [Darwin] weekend I think it showed when we rolled the car out of the truck we made a few little changes and we were 16th in practice, then we fell back to the back of the field come Saturday. “It’s something that we need to rectify." Hazelwood got up to 19th on the opening lap of the Sunday race, but his fortunes thereafter were also impacted by a 15-second penalty for pitlane speeding. “After [Saturday’s] learnings we knew we had to be quite aggressive in the start of that stint, a combination of driving style and tyre pressures, so we took advantage of that and it was a great start," Hazelwood said. "We went from 27th to 19th and certainly got the elbows out and pressed as hard as I could. “It was a shame that I got the 15-second penalty and we had to serve that in our pits. "I don't think we had the speed to stay where we were anyway, we were falling back at a great rate and our tyre life simply was not good enough. "It's a shame that we couldn't back up where we got at the start of the race but I think that we showed we could race hard and you know, we weren't afraid to put up a fight."